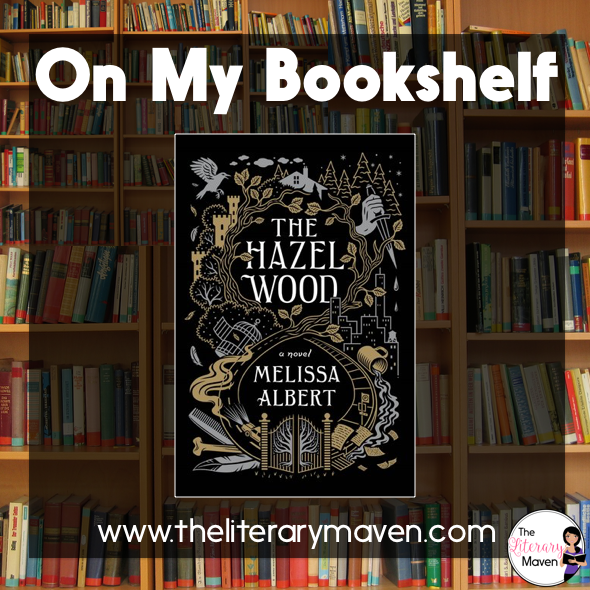 Why I liked it: The Hazel Wood is an interesting mix of fantasy and thriller, fairy tale and magical realism. The main character, Alice, is no doubt a nod to Alice of Alice's Adventures in Wonderland and Through the Looking-Glass by Lewis Carroll. Similar to Carroll's Alice, this Alice is far from perfect. She can be impulsive and is willing to use others to get what she wants. However, her mission is not a selfish one; she is trying to save her mother from whatever forces of evil have captured her. Nothing comes easily for Alice or works out quite as she hopes in her search for the Hinterland, the fairytale world of her grandmother's book, or once she enters it, but she is unwilling to give up, even when there's a chance she may loose herself. Classroom application: Because of its dark content, this one is for high school students and up. 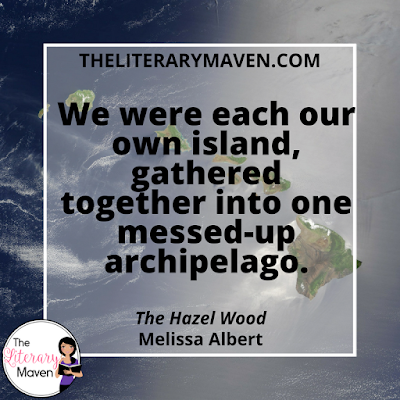 Fans of TV shows like Once Upon A Time and Grimm will love The Hazel Wood as will readers of The Lunar Chronicles and Heartless by Marissa Meyers and the Miss Peregrine's Home for Peculiar Children series by Ransom Riggs. There are a few fairy tales told in full in the novel which could be paired with the original, darker versions of the fairy tales by the Brothers Grimm or Joyce Carol Oates's short story "Where Are You Going? Where Have You Been?" If you want to look at the novel with a feminist lens with your students, Feminist Fairy Tales by Barbara G. Walker would be another good pairing. 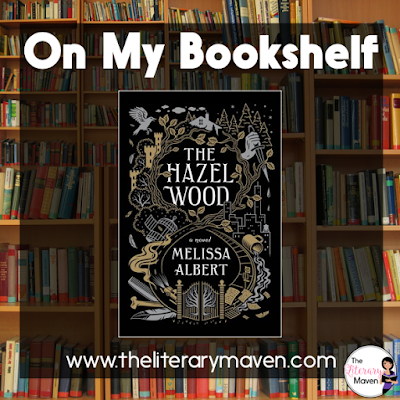 If you are interested in purchasing a copy of The Hazel Wood for yourself, you can find it on Amazon here. Note: I received a free copy of this book in exchange for my honest review. The Literary Maven is a participant in the Amazon Services LLC Associates Program, an affiliate advertising program designed to provide a means for sites to earn advertising fees by advertising and linking to amazon.com.